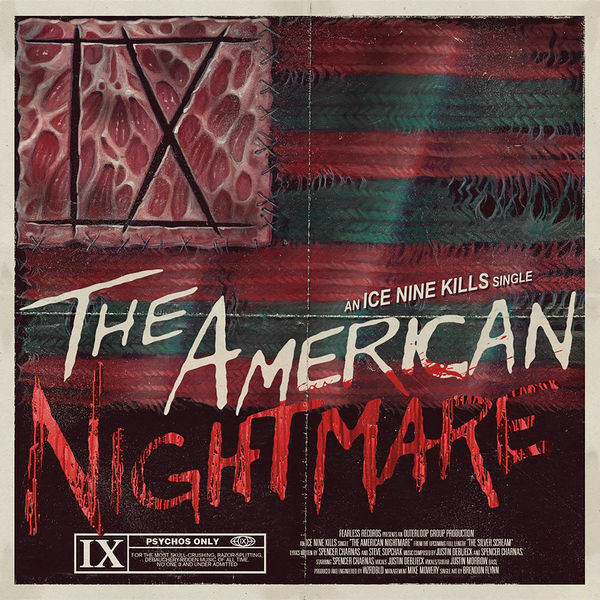 HomeMusic VideosNEWS: “The American Nightmare” video from Ice Nine Kills! NEWS: “The American Nightmare” video from Ice Nine Kills! Directed by Daniel Hourihan, a cinematic video for new single “The American Nightmare” has appeared from Ice Nine Kills. The band have new album “The Silver Scream” out via Fearless Records on 5th October! You can skip to 4:04 if you want to hear just the song itself, but they made a the whole 12 minutes and 24 seconds so it’s got to be worth the watch! NEWS: “Gospel of The Kingdom” by Walking Dead on Broadway! NEWS: Sharks In Your Mouth release Eminem cover…. NEWS: DCA release “Seul” stream!